This extraordinary journeyhighlights the beauty of Mongolia: the exciting Naadam Festival in the capital UB, the beauty of the Gobi and the traditional life in Central Mongolia dating back to the Genghis Kahn Empire and Buddhist influence. 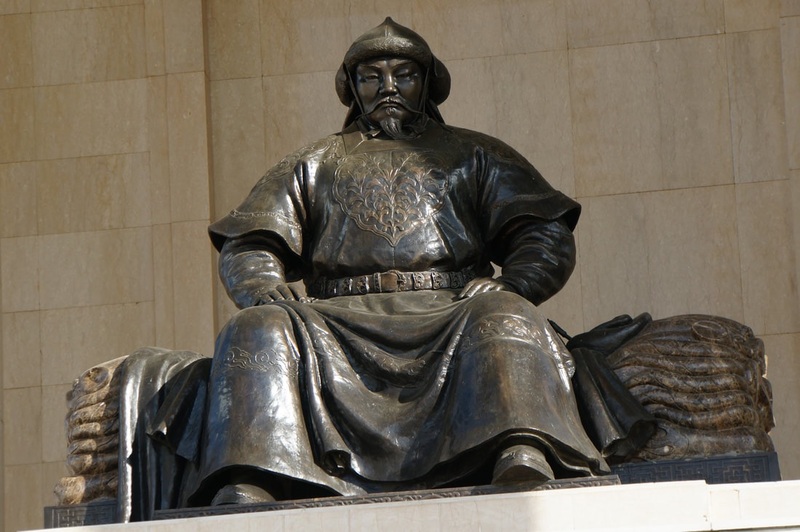 In this trip you will combine the beauty of Mongolia with its incredible culture. A CLASSIC itinerary that goes beyond the ordinary by presenting the essence of Mongolian nature and culture with visits to nomadic settlements, active Buddhist monasteries, art and artifacts, and natural parks. We’ll experience dramatic landscape changes --from the golden dunes of Gobi to the open green valleys dotted with wild flowers, through vast steppes! Between July 11 and 13, the great Naadam Festival is thrilling three-day event that dates back to the Genghis Khaan Empire. Coupled with an extraordinary guide, a small, intimate group, and the years of Asian Odysseys experience, you will have a “trip of a lifetime”.